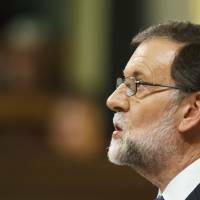 MADRID/BARCELONA, SPAIN - Spanish Prime Minister Mariano Rajoy on Wednesday gave the Catalan government eight days to drop an independence bid, failing which he would suspend Catalonia’s political autonomy and rule the region directly. Rajoy would probably call a snap regional election after activating Article 155 of the constitution, which would allow him to sack the Catalan regional government. “Neither Mr. Puigdemont nor anyone else can claim, without returning to legality and democracy, to impose mediation. … Dialogue between democrats takes place within the law,” Deputy Prime Minister Soraya Saenz de Santamaria said. A spokesman for the Catalan government in Barcelona said earlier on Wednesday that if Madrid went down this road, it would press ahead with steps toward statehood. “We have given up absolutely nothing. … We have taken a time out … which doesn’t mean a step backwards, or a renunciation or anything like that,” Catalan government spokesman Jordi Turull told Catalunya Radio. 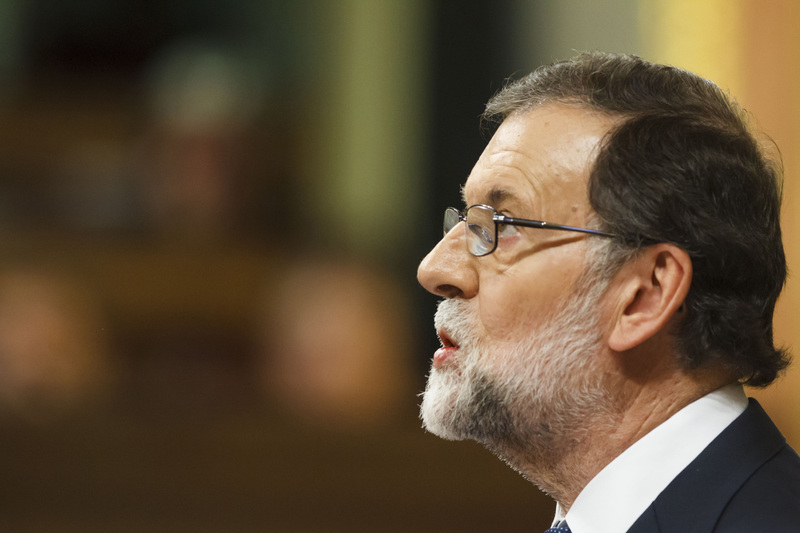 Spanish Socialist opposition leader Pedro Sanchez said he would back Rajoy if he had to activate Article 155 and that he agreed with the prime minister to launch constitutional reform within six months to address how Catalonia could fit better in Spain. Spain’s 10-year government bond yield — which moves inversely to the price — dropped 5 basis points to 1.65 percent in early trade, according to Tradeweb data.